With a successful mixture of imperial tradition and current creativity, Austria's capital city successfully positions itself on the world tourist market. Vienna ranks second worldwide as an international congress destination (Ranking 2016 of the International Congress and Convention Association ICCA). 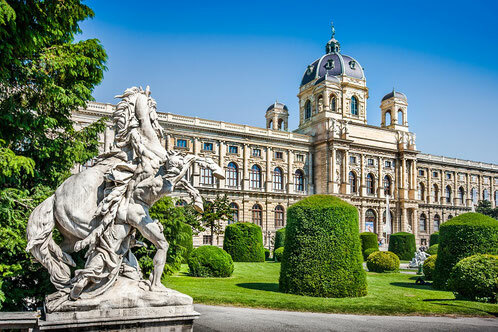 Vienna owes its tourist attractiveness to the exciting combination of imperial-nostalgic flair and highly creative cultural scene, which offers the latest trends as well as the responsible care of a precious heritage and lovable traditions. Originally a 19th-century palace, today a beautiful boutique hotel with seven floors, 186 rooms with king-size beds, outfitted with modern and elegant items inspired by the Emperor Franz Joseph, located right on the Ring Street, just few steps from museums, coffee houses and the Vienna State Opera. 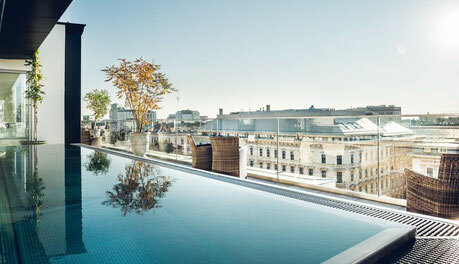 From the rooftop with a pool you can enjoy an incredible 360 degree view of Vienna. 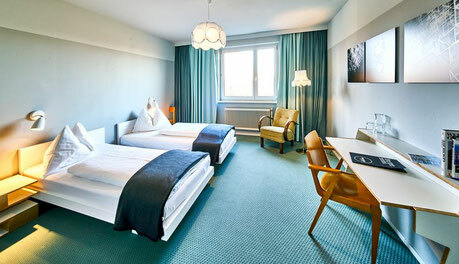 This 4* stylish and luxurious design hotel is located near the famed Naschmarkt, the State Opera and St. Stephan's Cathedrall. Pentahotel Vienna does not only offer six floors with 117 rooms but also a restaurant and a bar designed by skilled Italian architect Mattei Thun. 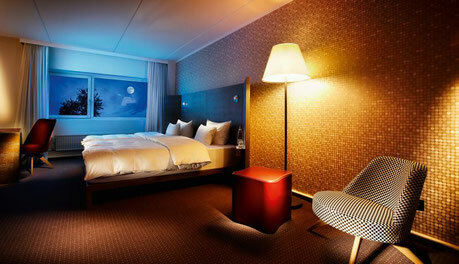 Magdas Hotel is a fresh, open-minded and courageous place. The Hotel was opened in 2015 as a social business that reinvests profit into projects for social good, organized by the charity Caritas. Magdas staff have a refugee backgrounds, who work side by side with tourism professionals and makes so people from all over the world come together! This restaurant in the middle of Vienna’s historical center offers a great opportunity to delve into the taste of Austrian dishes aside of any clichés. It offers refreshing tastes in the veins of traditional food, the style is simple and timeless. 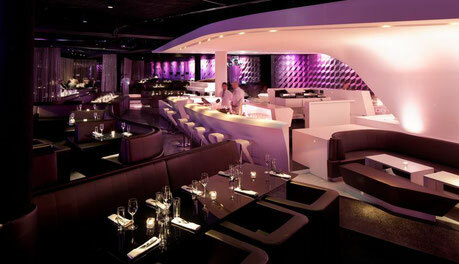 The Albertina Passage is an exciting combination of top-class dining, classic American bar and club with live music. The food has a focus on light, Asian-inspired cuisine. The refined seating niches are grouped around a stage on which live music with a focus on jazz is played on Fridays and Saturdays from 10.00 pm. The venue has a total space for around 300 visitors. Since the 80s, the motto is already a popular scene meeting point with a unique design. In addition to the unique 85 m² large outdoor dining area, captivates above all the informal atmosphere, the friendliness of the staff and the exceptionally good cocktails. And you can eat in the motto even after midnight, which emphasizes this unique place even more. 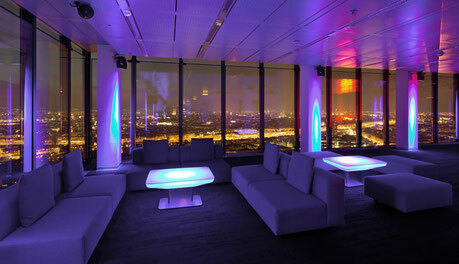 Named after the floor it is on, this event location offers a stunning view over Vienna, but of course that’s easy, for the city’s highest point at 382 meters above zero. The Thirty Five is furnished with Italian design furniture and equipped with the latest electronics, making the dreams of any organizer come true. The “Ballhaus” was a dining room out of the year 1870 which was gently renovated just a few years ago. 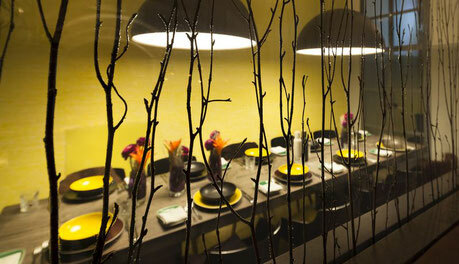 Now this location offers space for up to 90 persons for a gala dinner. The style is somewhere between Neo-Baroque and Modernism and together with the garden it has the charm of an exclusive and opulent event location. When visiting Vienna there are two kinds of food that are an absolute must have: the classical “Wiener Schnitzel”, breaded and fried escalope, traditionally of veal and as dessert afterwards the famous “Apfelstrudel”, of course served with whipped cream. 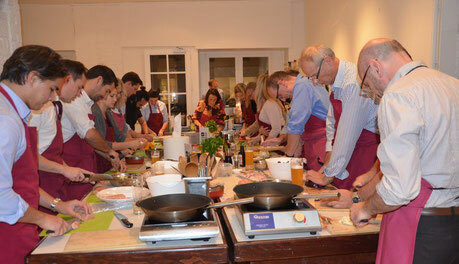 At the Wiener Kochkurs you will learn, how to cook these dishes in an easy and entertaining way. Discover Vienna with all your sense! 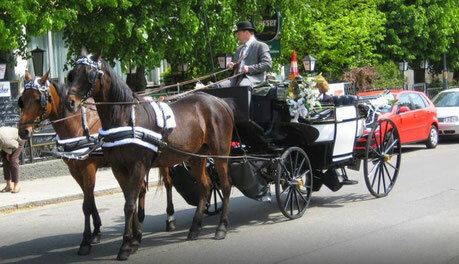 Simple City tours in a culinary horse carriage with arranged stops during the sightseeing tour. The served delicacies are provided by some of the most traditional Viennese Restaurants like: Café Landtmann, Zum Schwarzen Kameel or Bitzinger´s Augustinerkeller. 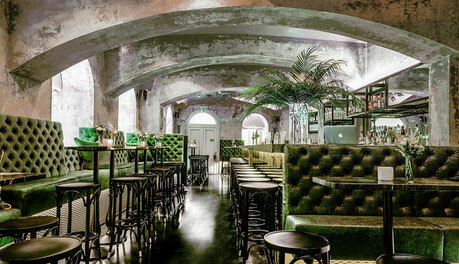 Indulge in the imperial flair and atmosphere of the old Austrian Empire! 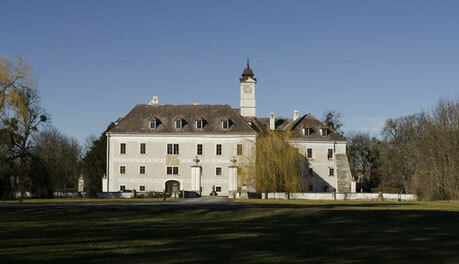 You will enjoy a unique experience of your very personal ball in one of the castles in the vicinity of Vienna with a private Waltz lesson in the afternoon to be ready to waltz to the sounds of a live music like the emperor Franz Joseph and his wife Sisi did. 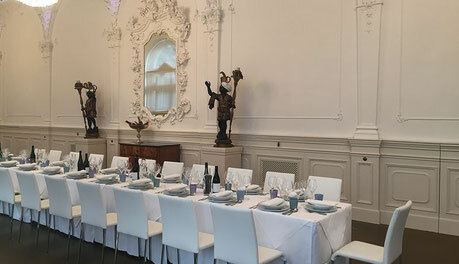 Dinner will be served in singular historical surroundings where you will feel like the aristocracy once did. Come and enjoy a unique experience which you will never forget!